National Australia Bank has downgraded its forecast for Sydney’s residential prices, with revised figures showing Sydney could decline 20 per cent from peak to trough. 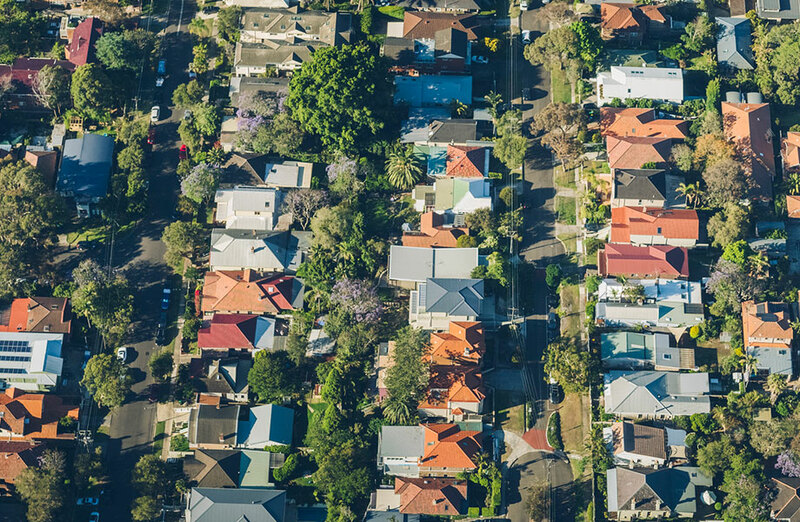 NAB’s lower outlook comes after larger than expected property price falls recorded in 2019 and early this year, with NAB originally forecasting peak to trough falls of 15 per cent for capital cities Sydney and Melbourne. But Australia’s fourth- largest mortgage lender has now revised its predictions for Sydney’s residential market, while Melbourne's forecast falls remain. NAB said it expects conditions in Perth to remain weak, while the other capital cities hold up better, according to the latest NAB quarterly Australian residential property survey. “Overall, we see the adjustment in house prices continuing in an orderly manner, with prices remaining well up on five years ago,” group chief economist Alan Oster said. “While the slowing in construction and potential ‘wealth effects’ may weigh on economic activity, these adjustments are occurring at a time of low unemployment and low-interest rates, while population growth remains relatively strong — factors that should work to support the property market,” the report noted. 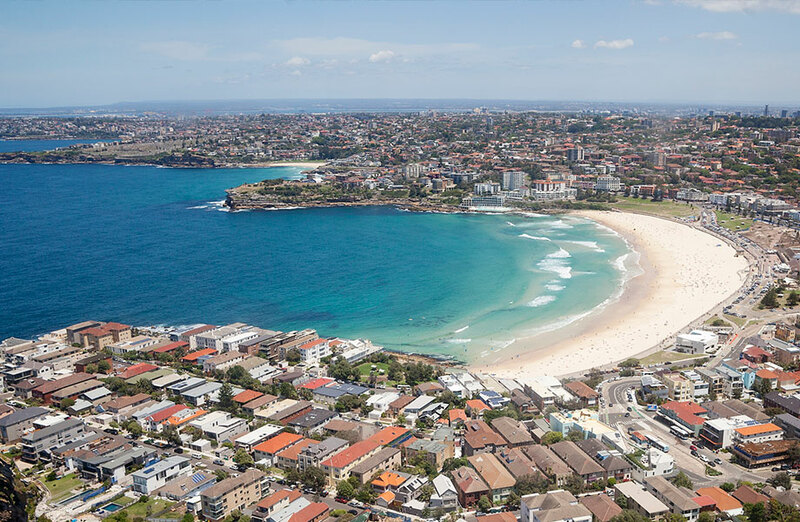 Australian housing market sentiment improved slightly in the first quarter as the monthly pace of house price decline eased in the first three-months of 2019, “but it remains very weak”, the NAB report notes. The NAB index rose five points to a “still very weak -15” amid the nation’s weakening house prices. “Sentiment was negative in all states bar South Australia and Northern Territory (where annual dwelling prices in SA remain positive) and remained weakest in New South Wales and VIC where price falls were biggest,” the report noted. “Confidence based on future house prices and rents was unchanged at -3 for the next 12 months, suggesting that market momentum will remain weak into 2020. Moody’s Analytics this week said it expects “a slow recovery” in 2020, forecasting housing price falls of 11.4 per cent in Melbourne and 9.3 per cent in Sydney this year. “Longer-term confidence also picked-up suggesting housing market conditions may start improving moving into 2021,” the NAB report said. The NAB index follows the ANZ-Property Council of Australia’s sentiment report released on Thursday, which shows confidence in the property industry was down to a six-year low.